In his day job, Clint Bowyer drives the #14 machine for Stewart-Haas Racing in the NASCAR Cup Series. In his off time, you’ll find him at the dirt track, supporting his dirt racing team. 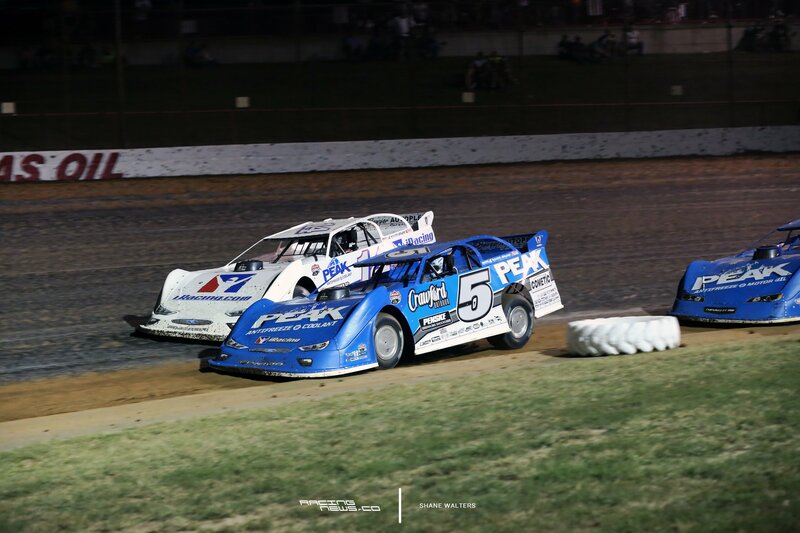 The Lucas Oil Late Model Dirt Series has hosted events at two tracks so far in 2018. The first was at Golden Isles Speedway in Georgia and the second was at East Bay Raceway Park in Florida. Clint Bowyer made an appearance at both. You own two dirt late model teams. But, I never see you drive one. Why is that? You’re saying that you need to be able to win? You can’t just show up? You know, just to have some fun? 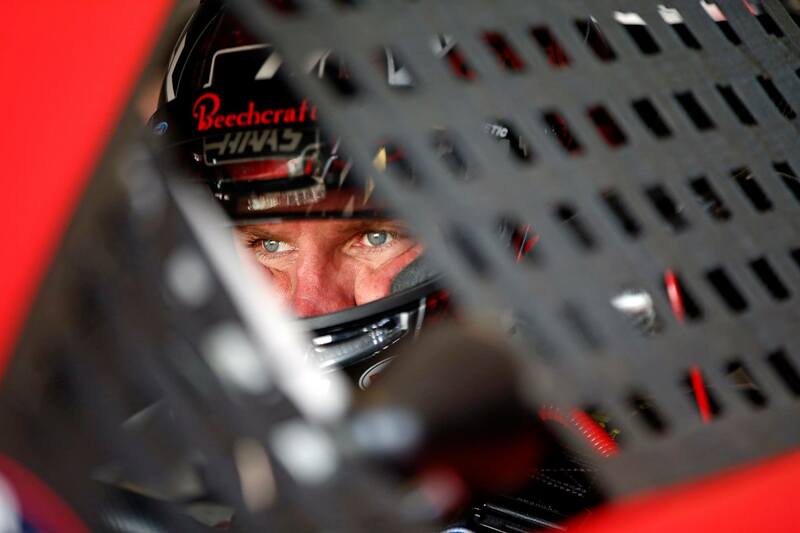 Clint Bowyer now has his focus on Daytona. Yesterday, NASCAR hosted their first official practice session of the year at Daytona International Speedway.